When Penon Audio sent me a box of under $50 review units for this $25 shootout and for the upcoming $50 IEM shootout, I wasn’t expecting the EP3 or the Penon IEM v2. 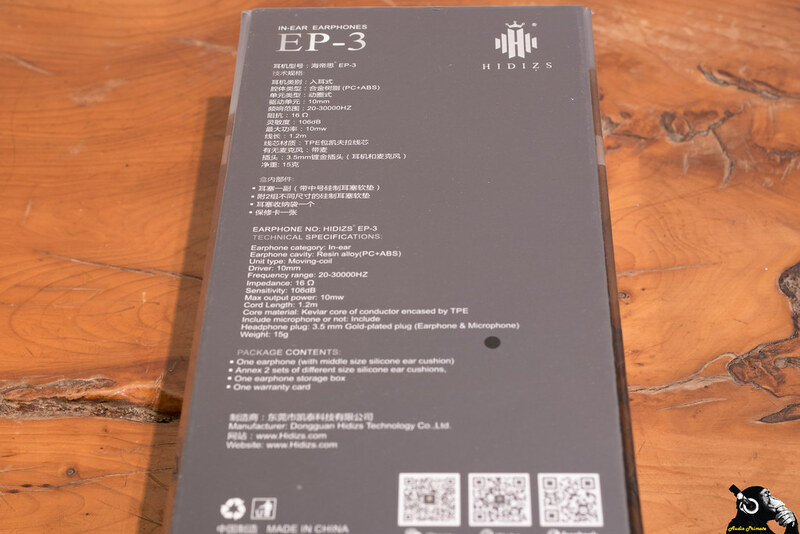 I didn’t expect the EP3, because I already had one that came with the Aune M1S when I got that for review from Penon. I never reviewed that unit, because I generally don’t review stuff that I haven’t agreed to review, even if it’s thrown in a box as a freebie. I’ve got a busy life, even without this hobby claiming late nights and early mornings. I guess second time is a charm for Penon, because I’m going to at least give this some impressions in this under $25 IEM shootout series. One of the coolest phenomenons in audio right now is the big improvements moving forward in the budget sector. 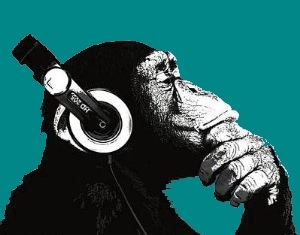 $100 headphones can and do compete with $400 headphones, and $25 headphones sometimes compete with $200 headphones. It’s a great time to be an audiophile, even if your budget isn’t as large as you’d like it to be. In this $25 IEM shootout series I’ll post a new set of impressions every Wednesday until I’ve done them all. Then I’ll select my top 3 from the list. After I’ve selected my top 3, I’ll do a post ranking the remaining units and giving them our trademark visual ratings. Finally, a post will compare the top 3 IEMs under $25 that I have in my possession. If any manufacturers want to send additional under $25 units that they think might rank before I’ve done my ranking posts, I’ll add them in. The box shows a purple IEM, but both that I’ve gotten are black. I wanted purple. Inside the box is a faux leather insert with a box holding the case and extra tips. 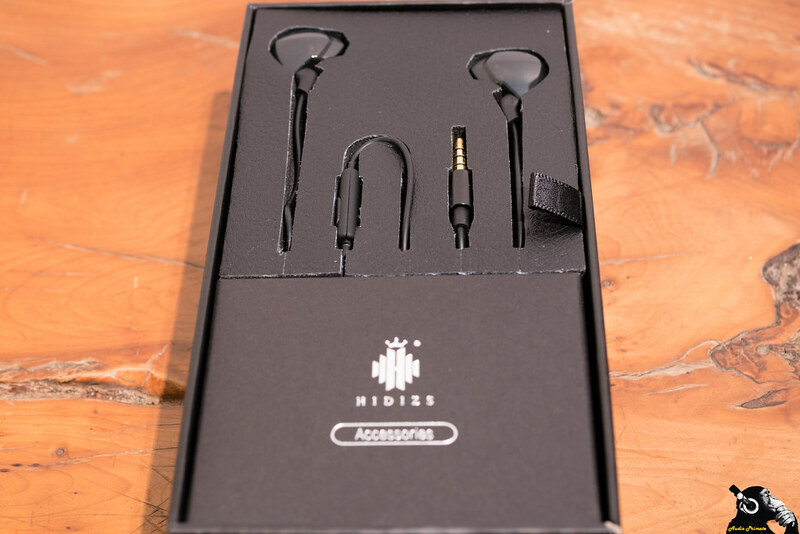 It’s really good that they’ve included a hard case, and really demonstrates that every single darn headphone can and should come with a case. The included tips are abnormally long, and not comfortable. These are the same tips as those found in the Dawnwood GT-36. I didn’t like them in that situation either. There are 3 included silicon tip sizes. I normally where mediums, but these things are like ice picks. I’m switching to large. That’s better. Much like the Dawnwood GT-36, the medium tips are actually medium-small, and the large are actually more of a medium-large. The smalls are actually small. Once I’ve got the large tips in, these are fairly comfortable. They are light weight and the cable loops easily over the ear. These have a microphone cable. I’ve not tested it yet, but this is a welcome feature in this price bracket given most folks will be using their phone as a source. Those looking for tough IEMs probably won’t find that here. The shell is a ABS resin and polycarbonate that looks none too robust, and the strain relief at the ear and at the headphone jack are poor. At least they come with a case. The headphone jack has a tiny housing, leaving almost no area to grip. I think most users will pull these out of the jack by the cable. I had to be careful to not do so, myself. With poor strain relief, this will lead to broken cables. If you are one of the many headphone abusers in the sub $25 purchasing bloc, these might not be for you. I know tons of people who buy like 5 sets of $15 headphones a year because they break them constantly. These sound impressions were done with no burn-in, as I think that most people buy a pair of headphones hook it into their phone and never think about nor ponder the existence of burn-in. For sources, I’ve used the HiBy R3 ($229) and my phone (Asus Zenfone 3). I’ve not done level matching at this stage. That will come later. The soundstage is compact. These stay in your head in all dimensions. Overall sound is a bit veiled. Mids and lower mids are a bit accentuated. Bass extension isn’t exceptional in general and not for the price class. Freddie Mercury’s quirky emotive delivery on Queen – Bicycle Race comes across well on this. In fact, I’d say that these do well in mids overall. Cymbals and other treble instruments are a bit thin. 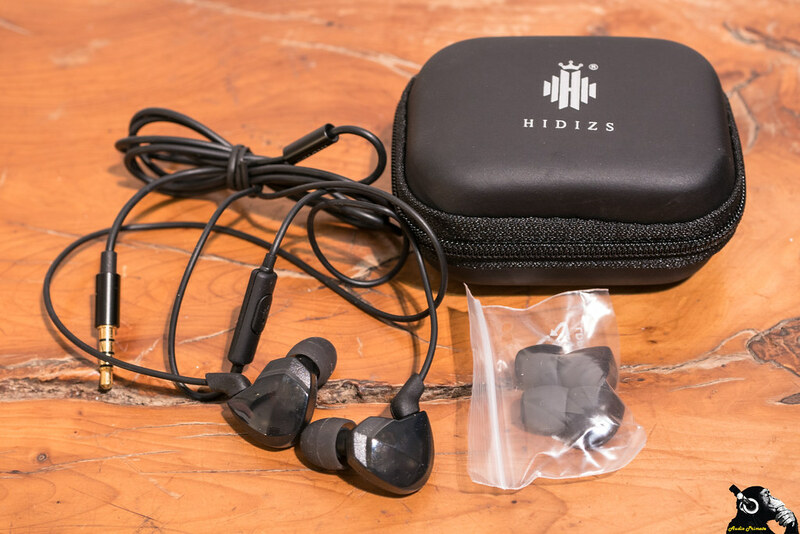 These IEMs are a single dynamic driver unit, which will become familiar in the list. Dynamic drivers are a very mature technology, and well-tune can give a great performance across the whole frequency spectrum. They also happen to be the most susceptible to burn in. Frequent effects of burn-in are extension on both ends of the spectrum and improved control. Before these are judged in the final showdown, they will have a few days of my burn-in treatment. I call it neapolitan noise (pink, brown, white, then silence). 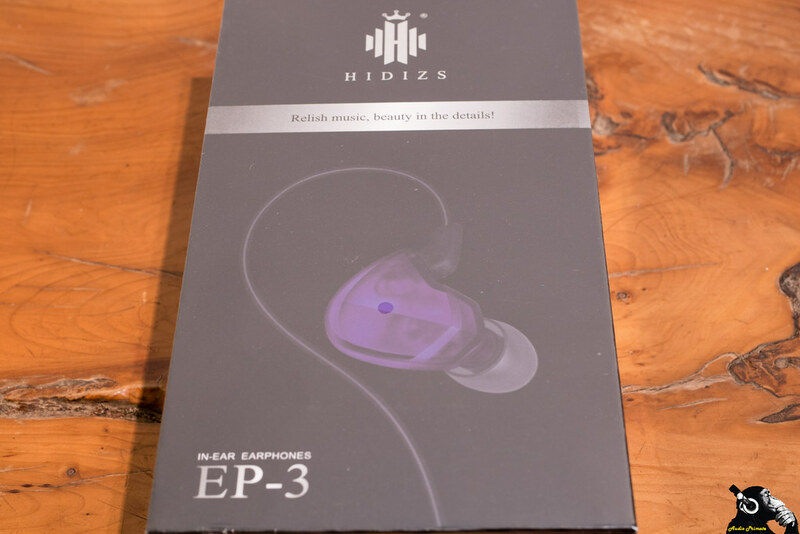 The Hidizs EP3 were provided free of charge by Penon Audio. I do not have to return them, nor can I sell them or otherwise dispose of them without Penon Audio’s permission. I have not been compensated for any review of these IEMs. The views here are my honest opinion.